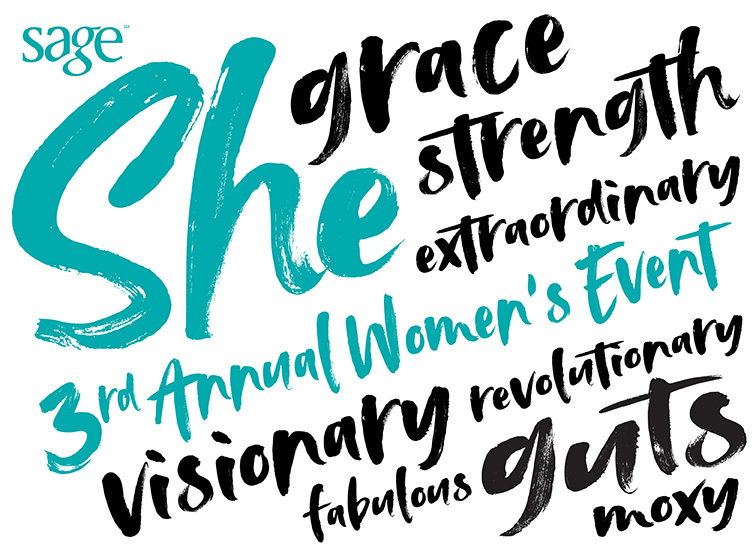 Join SAGE as we celebrate our 3rd annual She event in NYC! Shake away the winter blues on the dance floor with beats by DJ Tikka and enjoy complimentary cocktails and apps provided by Fig & Pig. She is a safe and inclusive space for women, non-binary and genderqueer people. 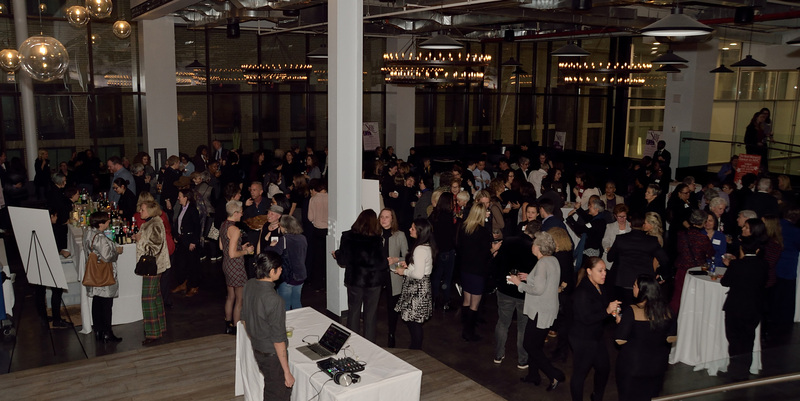 What a wonderful way to celebrate the arrival of Spring and Women’s History month—on the dance floor with hundreds of SAGE’s supporters. In the current political climate, LGBT older Americans are at risk of losing some of their hard-fought rights. As the leading organization advocating with and providing services to LGBT older adults, SAGE stands proudly with our LGBT pioneers—the people who have been fighting for decades for their right to live with dignity and respect. The proceeds of She are essential to SAGE’s ability to meet the increasing demand for services and advocacy for LGBT older adults. Purchase sponsorships for She. For more information about sponsorships, email Kevin Stec or call 212-741-2247 x235.